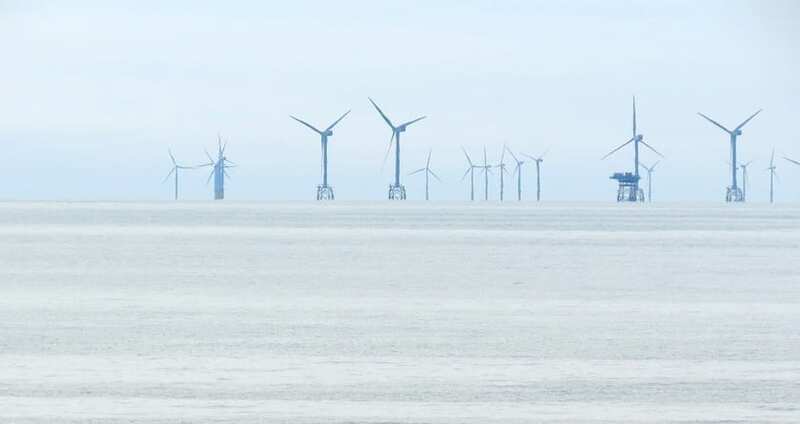 Wind farms in the German North Sea have altered the migration paths of these aquatic birds. A new study published in the Journal of Environmental Management has found that offshore wind turbines in the German North Sea are having an effect on where birds fly and land. As a result, loons have been squeezed into a smaller resting spot along their spring migration route. This could make it harder for these ducks to find food. Wind turbines kill hundreds of thousands of birds every year. Wind energy is the quickest growing energy source across the globe. While this renewable form of energy is no doubt beneficial in terms of reducing dependence on fossil fuels and helping to lower our carbon footprint, these benefits are not without drawbacks. Most notably, wind energy’s negative effects on wildlife. Including only the United States, an estimated 140,000 to 328,000 birds are killed annually by wind turbines. These turbines have also been known to kill bats. In their study, the German researchers – Bettina Mendel at Kiel University in Germany and her colleagues – set out to investigate what impact offshore wind turbines in the German North Sea had on the more than 20,000 loons that use this particular region to forage during spring migration before leaving to breed in summer. Loons are not known to fly into offshore wind turbines but this doesn’t mean they are not negatively impacted by their presence. Unlike eagles and other birds who tend to be killed by the rotating turbine blades during hunting and migration, loons do not typically collide with the massive structures. The reasons is that they generally fly 10 meters or less above sea level while turbine blades usually spin about 30 meters above the water. However, the researchers analyzed aerial and ship-based surveys from 2000 to 2017 and learned that since the installation of the wind farms, the loons have lost the use of an estimated 275 square kilometers (approximately 9%) of their 3,135 square kilometers of protected area. This protected area was established by the German government back in 2005 to preserve the loon habitat. The study authors note that by forcing loons into a smaller space, this could not only lead to more competition for food, but there is also the potential of increased death rates. Presently, there are 17 wind farms operational in the German North Sea with more offshore wind turbines on their way as 5 more wind farms are currently under construction for the region. 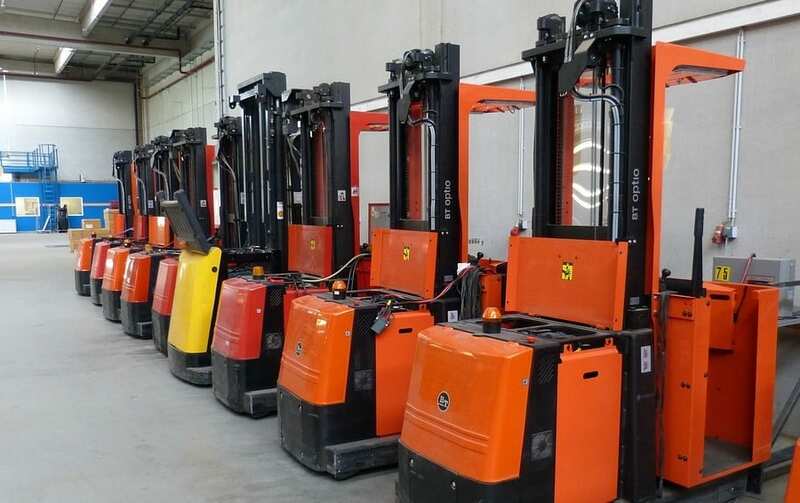 Hydrogen fuel cell forklift launched by Linde Material Handling.